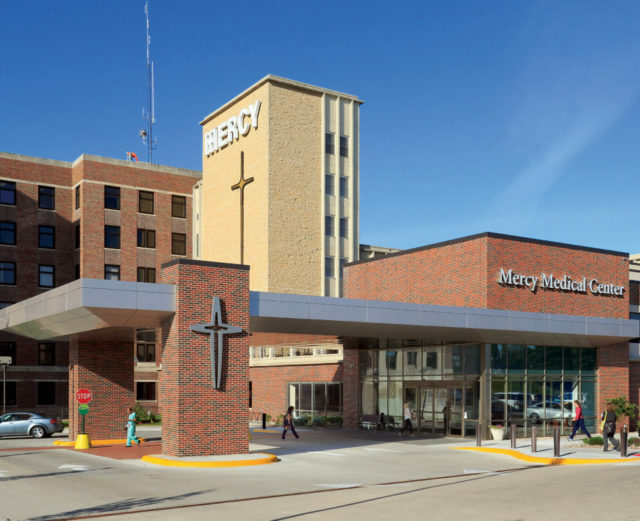 Mercy Medical Center – Dubuque has been recognized by U.S. News & World Report as a high-performing hospital in the areas of heart failure and knee replacement. For the 2018 – 2019 rankings, U.S. News & World Report evaluated more than 4,500 medical centers nationwide in 25 specialties, procedures, and conditions. The annual Best Hospitals rankings, now in its 29th year, are designed to assist patients in making informed decisions about where to receive care for challenging health conditions or for common elective procedures. The U.S. News Best Hospitals methodologies in most areas of care are based largely or entirely on objective measures such as risk-adjusted survival and readmission rates, volumes, patient experience, patient safety, and quality of nursing, among other care-related indicators.